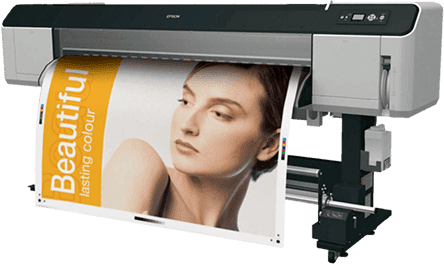 Large format printing opens up many more creative possibilities for clients and is the reason behind our continuing investment in new technology. Because all of our printing is done in-house we have the control over schedules, being able to meet tight deadlines, and maintain consistent quality. We produce banners of all sizes (stitched with eyelets), pull-up banners, exhibition stands and point-of-sale displays. We can combine this with any other of our services.